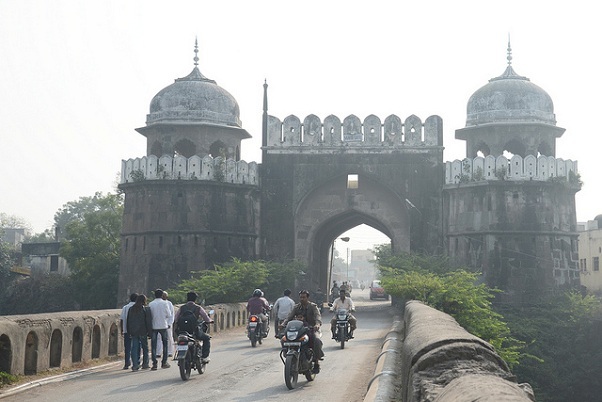 Aurangabad is a city in Maharashtra, named after Mughal Emperor Aurangzeb. It is known to be a historic place due to the rulers and kingdoms in the centuries before. 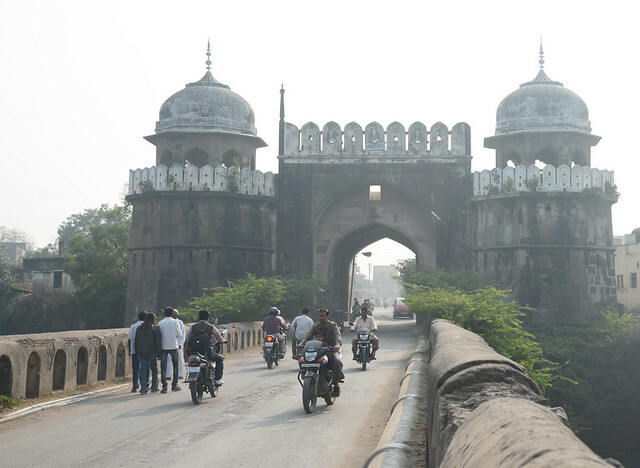 It is heritage site with many monuments, mosques, and numerous gates, which gives it the name ‘The City of Gate’. 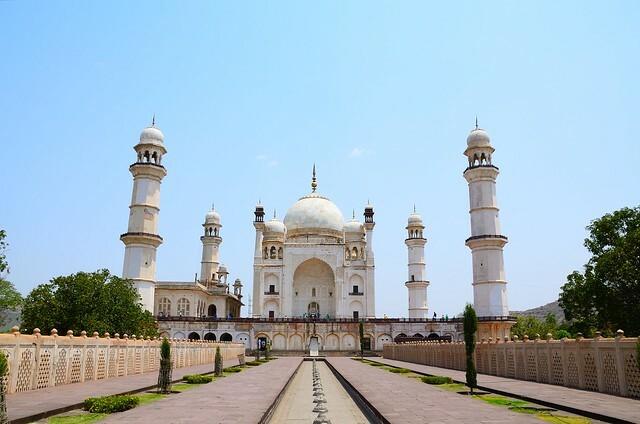 Aurangabad has become Maharashtra’s favorite tourist spot and is called the tourism capital of the state. 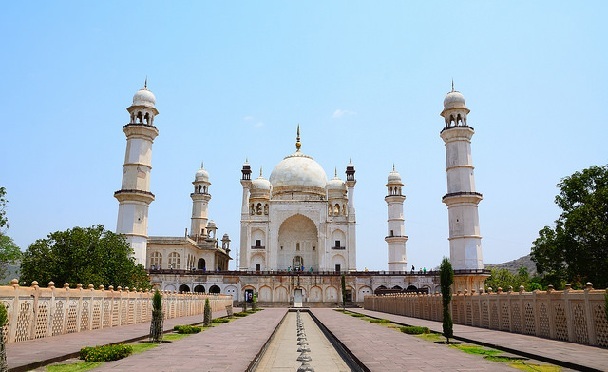 We are enlisted below 10 best Aurangabad Tourist Places to Visit. Bibi ka Maqbara is a memorial place established in honor of Aurangzeb’s wife, Rabia-ud-Durrani, where her corpse were buried. It looks like an imitation of Taj Mahal and has similar designs. There is a garden at the entrance with ponds, water channels and fountains. There is also an archeological museum behind the tomb. 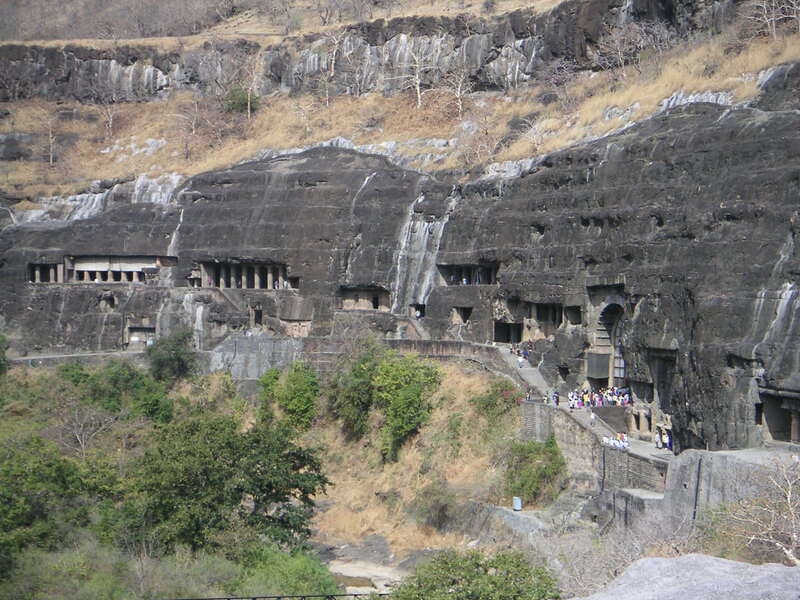 Ajanta Caves in Aurangabad are a cluster of more than 300 ‘rock-cut caves’ present there from the 2nd Century BC. 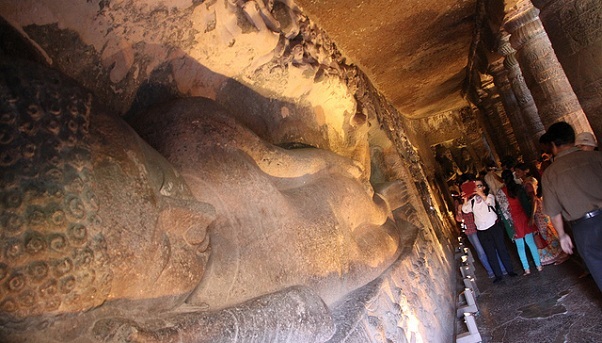 These caves had been painted and sculpted with have been excavated to be religious art of Buddhist and frescos which are similar to Sigiriya paintings in Sri Lanka. We see heritage sites and monuments everywhere in Indian, but Aurangabad stands out from other tourist spots because of the number of gates. It has 52 gates and all of them have some historic story for their establishment. There are few most important gates which should be a must visit, like Bhadkal Gate, Jalna Gate, Mecca Gate, Delhi Gate, etc. 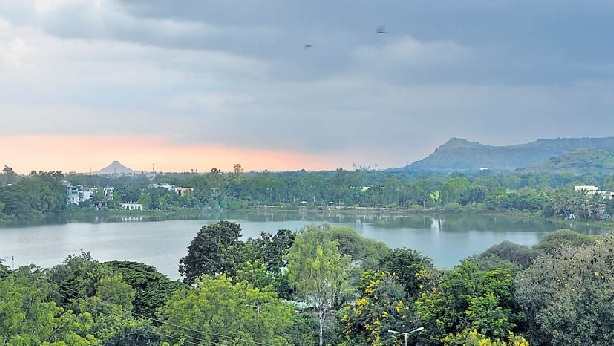 Salim Ali Lake is located near the Delhi Gate, which is in the northern part of the city. The Mughals in their times used to call it ‘Khiziri Talab’ but was later named Salim Ali, in honor of the great ornithologist and environmentalist. It also has a bird sanctuary in it, conserved by the municipal corporation. Tourists have a lovely time, going boating, or having picnicked, amidst the greenery and the colorful birds. The construction of the Naukhanda Palace was done by Malik Amber in 1616, but it was later seized by Nizam Ali Khan. 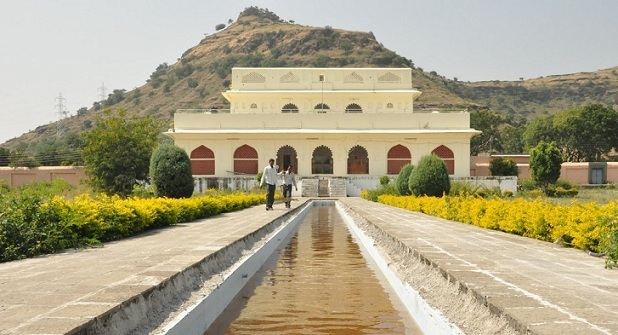 There are 5 sections to the palace which have been well maintained with gardens and water tank. 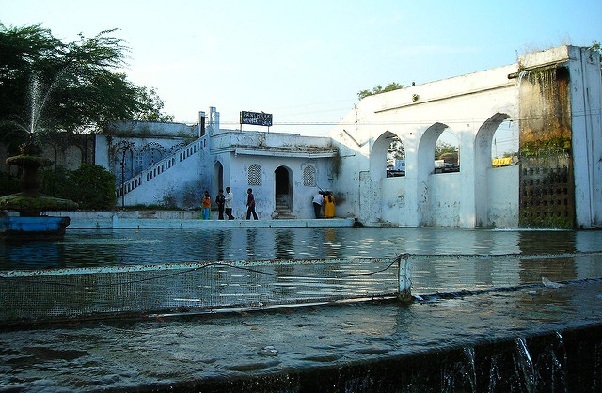 Additionally tourists can also see the Deewan-i-am, Deewan-i-Khas, Kacheri and also a Mosque all put together. 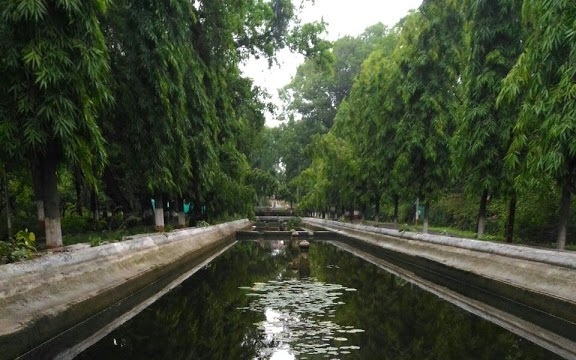 Himayat Baugh, near Delhi Gate, was a Mughal Baugh (garden) spread over 300 acres, built in 17th Century. 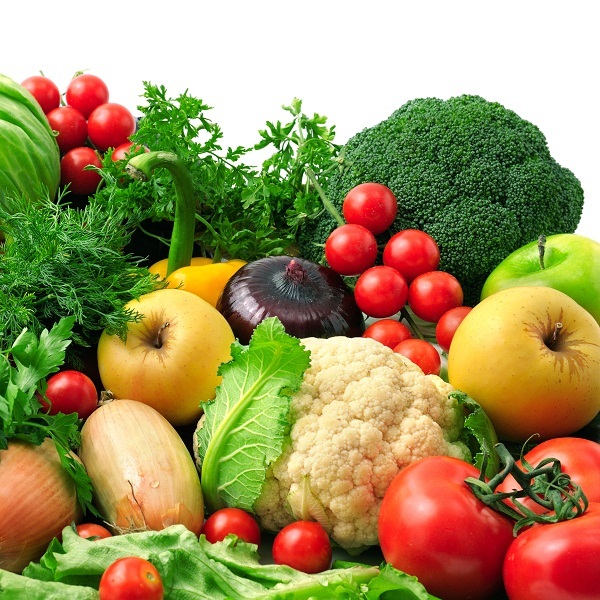 At present it has a Fruit Research Station and Nursery inside it which is taken care by Marathwada Agricultural University. 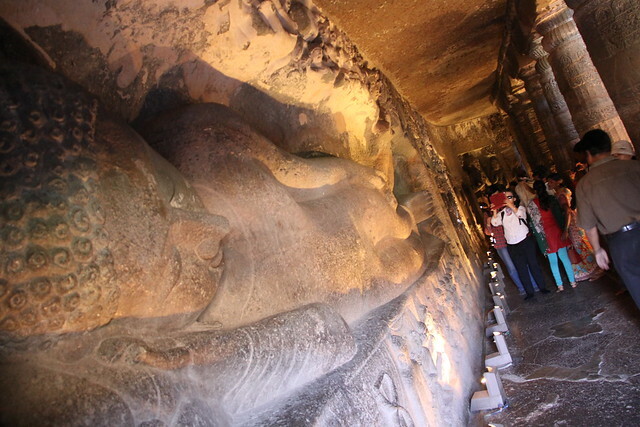 There are 12 Buddhist rock-cut caves similar to the Ajanta Caves, on a hill just about 5 km away from the busy city. 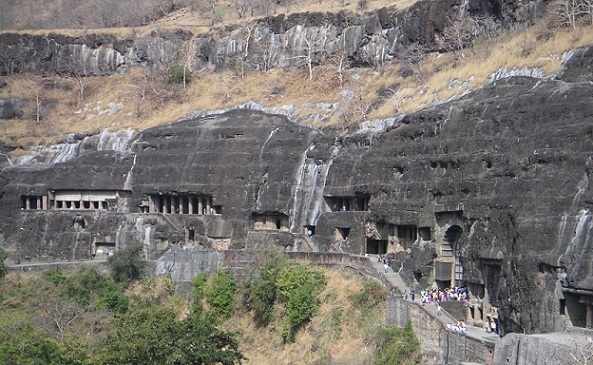 These caves are discovered to be there from the 3 A. D. They caves of Aurangabad are specimens of Indian art and are known worldwide because of its fine work. It adds to the heritage of the country. Chowk Masjid was built by Shayista Khan, Aurangzeb’s maternal uncle. There are 5 arches connected with eight pillars and pilasters which further holds 5 domes. The entire monument was made is a high basement with open chambers which lead to the roads. There are two slender towers and tank in the courtyard. 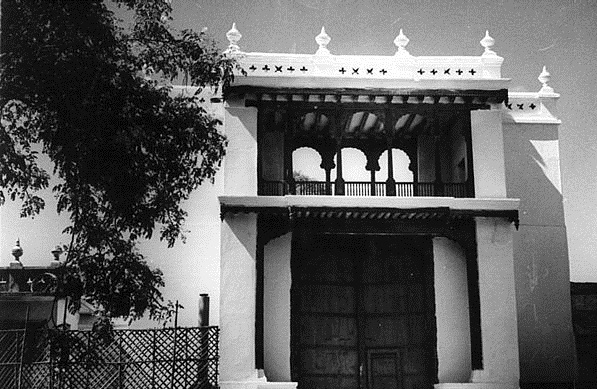 Soneri Mahal is a palace built in 17th Century. At the entrance there is a green lawn divided by a water reservoir which leads to the golden building. 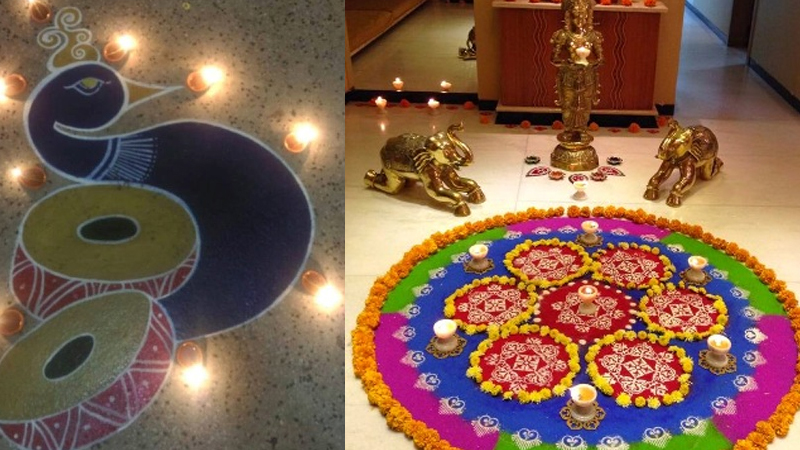 It was once famous for having golden paintings, the place has now been converted as a museum. 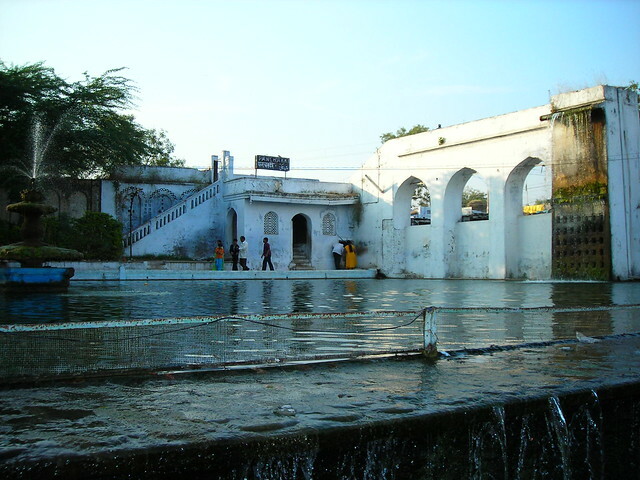 Panchakki is known for an underground water channel which gets its source from a distant mountain. The channel has been made into an artificial waterfall which powers a mill and dancing fountains. 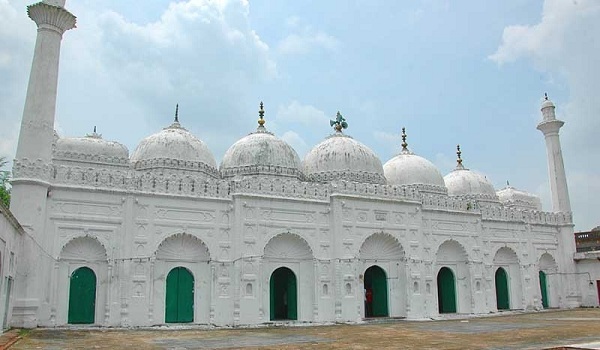 It is situated just beside a mosque.